For as long as I can remember, my mother has been making a similar version of this simple, classic macaroni salad recipe. It has always been my favorite. I don’t want anything fancy in my mac salad, so the simplest version works best for me. You must begin with the small noodles with the hole in the middle (otherwise known as ditalini). I suppose you could use small elbows too, but I personally love the little guys. 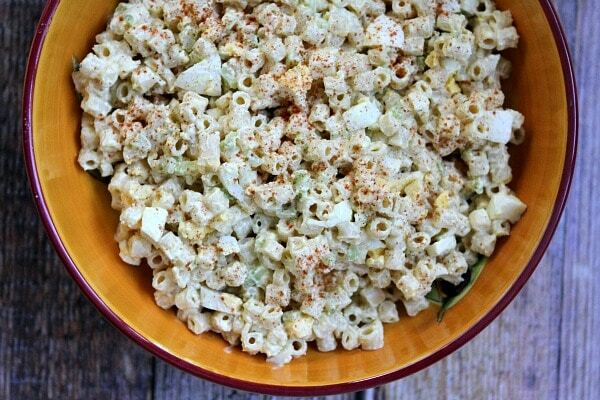 I toss my macaroni salad with a mixture of mayo, mustard and onion powder. I mix in a small dose of chopped celery and green onions. Chopped hard-boiled egg is folded in at the end. I started this website in 2006. 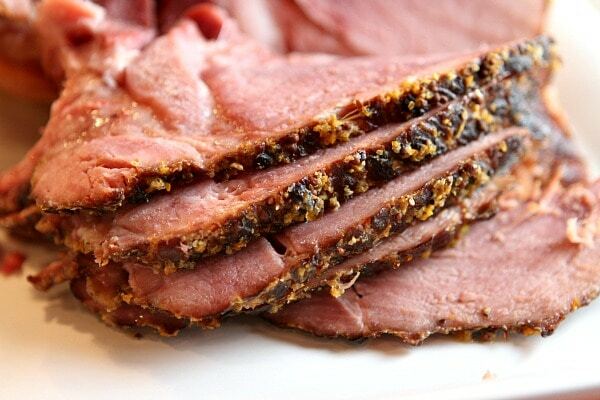 So is it super strange that this is the very first ham recipe I’ve ever shared on RecipeGirl? I couldn’t believe it myself… but I searched all over and didn’t spot any other ham recipes at all. I’m sorry for that. I love ham- I really do! But I usually just get the no-fuss, already spiraled sort at the market and call it a day! This ham recipe is absolutely the best choice ever to share for a first ham recipe. It’s EASY. It’s so incredibly tender. And it’s delicious. 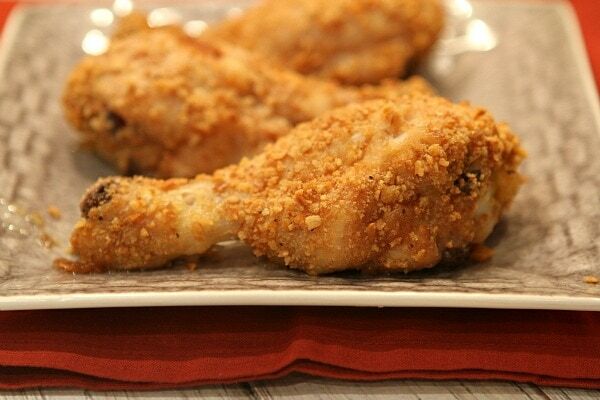 It’s perfect to make for a weeknight dinner, a special Sunday dinner, or a holiday occasion too. Everyone is going to love how this one turns out.